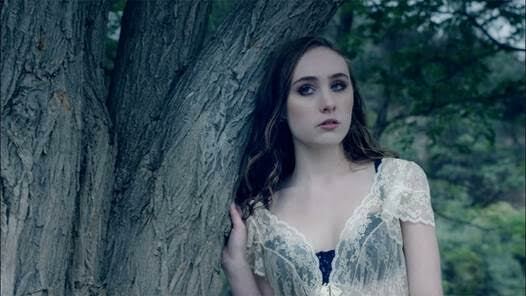 Chappell Roan has released the breathtaking new video for her latest single “Die Young”. 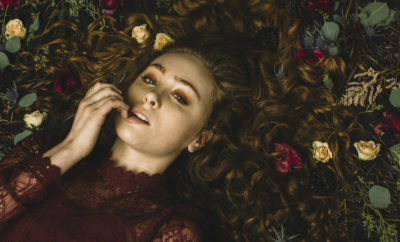 Chappell will now follow her most recent tour alongside fellow Atlantic recording artist Vance Joy by joining Declan McKenna for a U.S. trek set to get underway January 31st at Austin, TX’s Stubb’s and then traveling through the end of March. ← Previous Story Boston Calling Announces 2018 Lineup! WATCH Austin City Limits On Demand! Twenty One Pilots Release Music Video For Fairly Local!